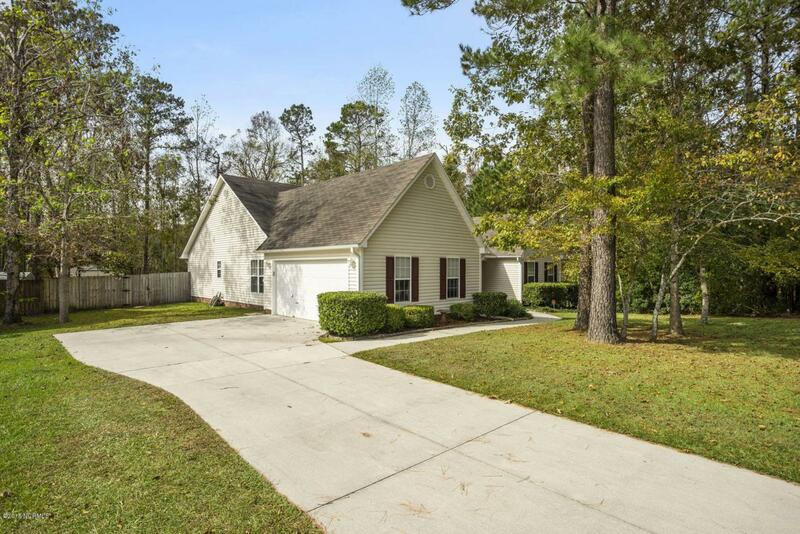 This gorgeous home sits on over 1.5 acres of land! 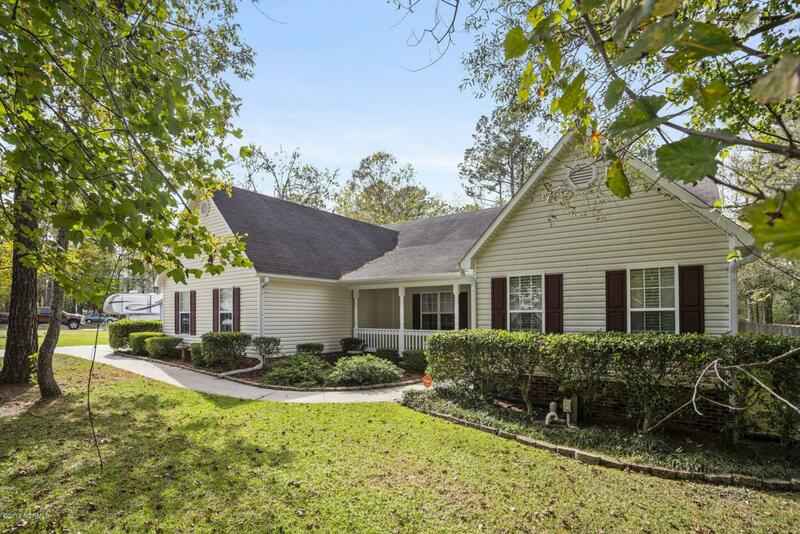 This beautifully maintained home has a split floor plan, with 3 bedrooms and a full bath on one side, and the master bedroom and bath on the opposite side. 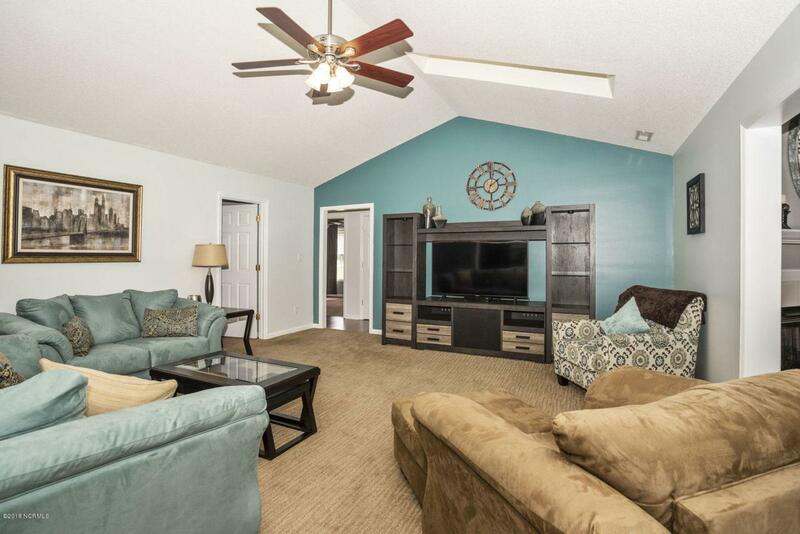 You'll fall in love with the spacious living room, a formal dining room, and the updated kitchen is absolutely stunning! Outside in your fully fenced backyard you'll find a huge shed and an above ground pool! 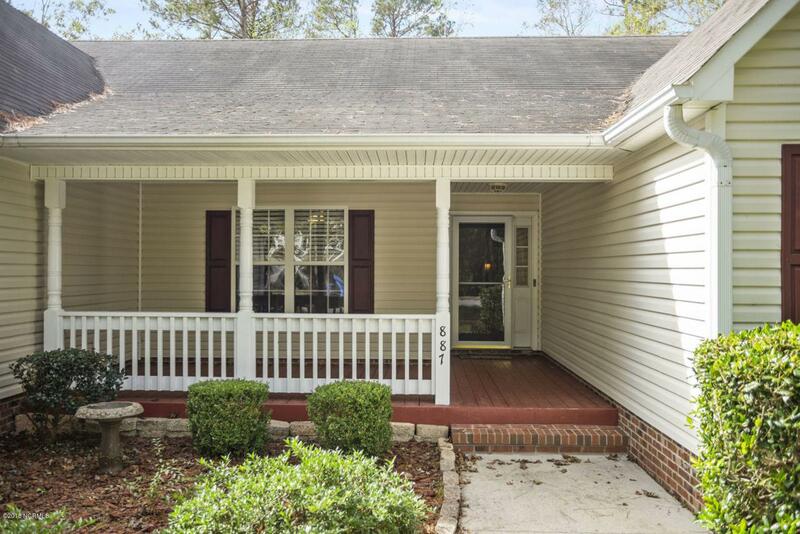 This home is centrally located in the heart of Jacksonville, where it's a short drive to shopping, dining, entertainment, and Camp Lejeune! Listing provided courtesy of Kayla Stacey of Century 21 Sweyer & Associates.